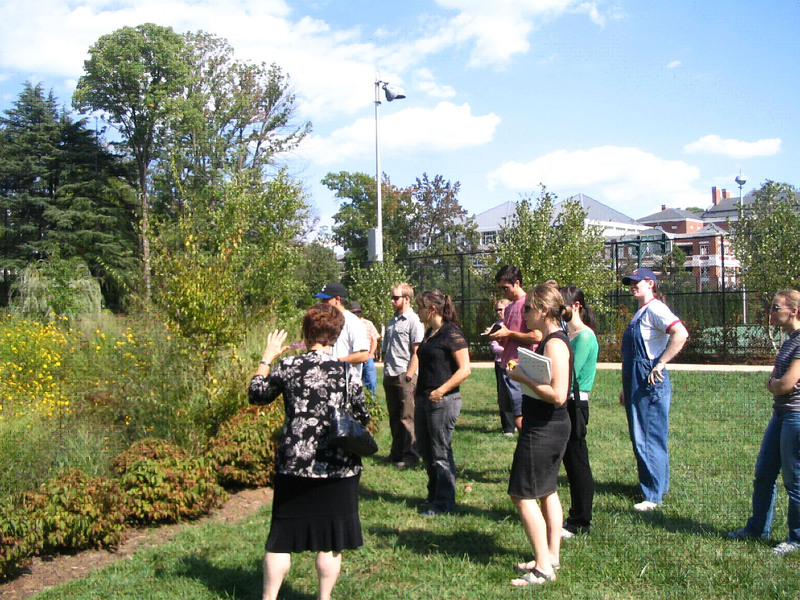 : How Can You Engage in Green Infrastructure Planning? : Does Green Infrastructure Link to Green Building? How Can You Engage in Green Infrastructure Planning? 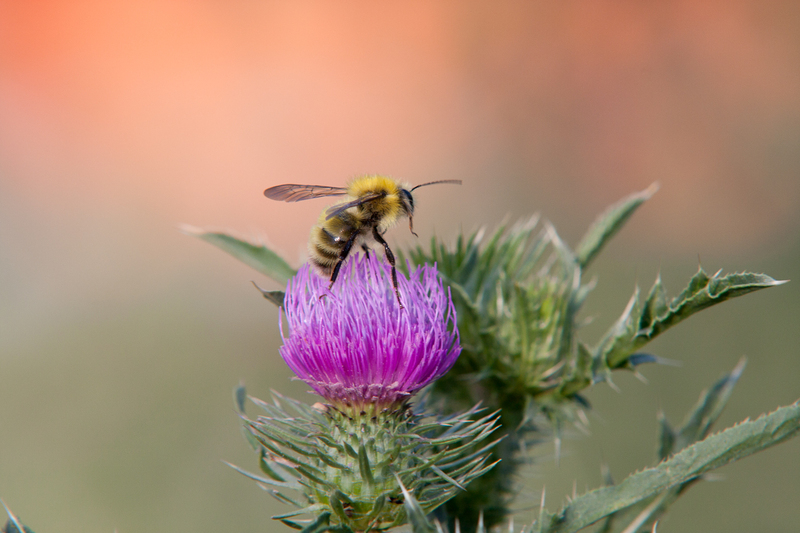 Green infrastructure planning entails inventorying green assets, ensuring habitats are connected, and identifying opportunities for their protection and/or restoration, and developing a coordinated strategy to channel development and redevelopment to the most appropriate locations. For more on the definition of green infrastructure, see the About GIC page. Plant trees along streams and shade trees for homes and streets. Minimize the use of paved or impervious surfaces so water can infiltrate and recharge aquifers. Plant native species of trees and plants. Establish non-mowed areas to increase habitat and water infiltration. Install bird boxes and bat houses in urban areas. For larger properties, employ conservation easements to conserve land and reduce tax burden. Work with your county forester or local extension agent to develop a management plan for your forest or farm. Make local government aware of the need to plan for green infrastructure and encourage them to create their own plans. See steps below! Step 1: Set Goals – What does the community value? Forests for wildlife and timber? Recharge areas to protecting drinking water supplies? Conserving historic landscapes and battlefields? Protecting and promoting working farms? Step 2: Data Review – What do we know and what do we need to know? Examples of data types include streams and watersheds, key agricultural soils, recreation routes, forested areas, wetlands, etc. Step 3: Asset Mapping – Map the community’s ecological, cultural and economic assets. What is mapped is based on goals established in Step 1. Following are examples. In urban areas, street trees, tree canopy and local parks, streams. Step 4: Risk Assessment – Find out what’s at risk and what could be lost. Which areas are zoned for development and do they overlap key assets? Are there forests which have been fragmented by roads or subdivisions? Which steams are impaired (or might be in the future)? Where are new roads planned – do they fragment key assets? Are there areas that are now impaired or lacking habitat that could be restored? Step 5: Opportunities – Based on assets and risks, assess what can or should be saved? What could be restored? What will be developed? Engage the community in ranking key areas of importance. Map these opportunities and draft strategies to conserve them. Where will future parks or recreational areas be located? Which forests can be conserved for forestry, recreation or wildlife habitats? Identify locations and routes for agritourism (local fruit, wines, honey, meat, vegetables, crafts). Identify areas where scenic views or routes for historic or cultural assets should be protected. Explore the extent to which current zoning adequately addresses the county’s or region’s land assets. Where should towns or developments be located in the future? Step 6: Include strategies in local plans for parks, zoning, comprehensive planning, tourism development or recreational strategies. Conserving forest cover to protect surface water quality and supply, mitigate stormwater runoff, and facilitate the infiltration of water into groundwater aquifers. Of course, green infrastructure is not limited to “natural” or pristine areas. Green infrastructure planning is often needed because of the challenges in seeking to add grey infrastructure and buildings while not obliterating the green. In already developed areas, green assets can be reconnected through new corridors. Green infrastructure also can be restored by turning a brownfield into a forested site. For more ideas see the Resources section. Reduce mental fatigue and stress. Protecting surface water sources and aquifer recharge zones with forest cover reduces the cost of drinking water treatment. A survey by the American Water Works Association found that a 10% increase in forest cover reduced chemical and treatment costs of drinking water by 20%. (Ernst et al. 2004) See study.